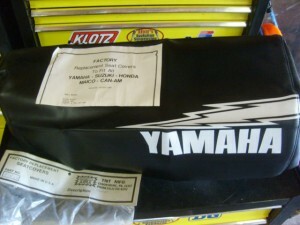 Looking for complete triple t/post assembly for 1982 Yamaha YZ 250. Not sure if other years will work as I am re-routing rad hoses. 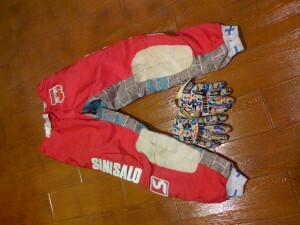 WANTED ---I need a good used complete AIRBOX for 1980 Maico fits all MC250/400/440 'banana frame' bikes. ATTN ALL SCAMMERS --unless you have a photo of your airbox then DON'T EVEN BOTHER!!!!!! 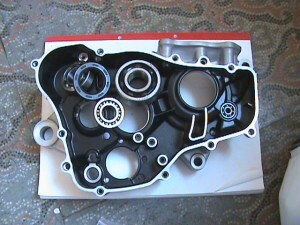 For sale: NOS cr 125 crankcase. year 84 or 85. 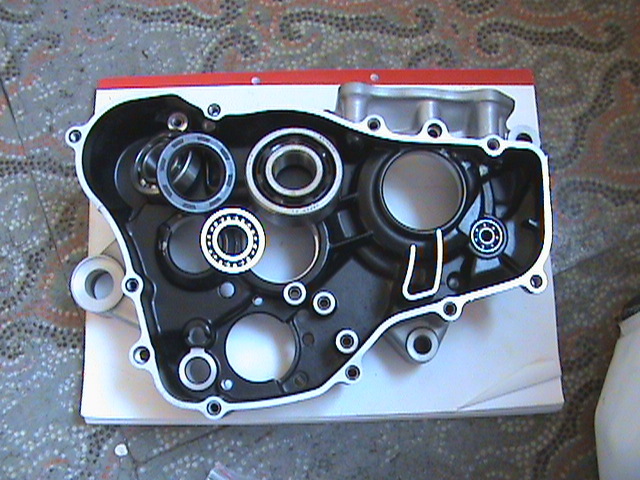 For sale: NOS left crankcase CR 125. year 84 or 85, i am not sure. 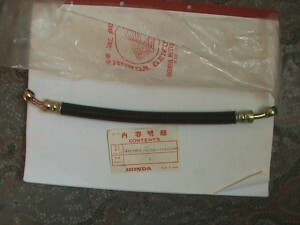 For sale: NOS Tube Hose Honda CR 125. not sure what year. 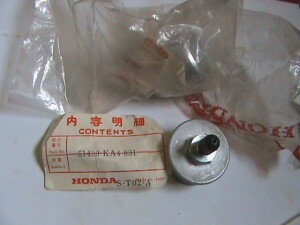 For sale: NOS fork caps honda cr? 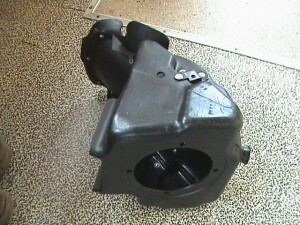 For sale: airbox cr 125. i am not sure what year. 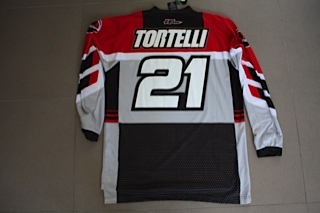 not new but in very good, outstanding condition. TRADE ONLY what I believe to be a 1978 RN78 cylinder in very good condition , looking to trade for other works Suzuki parts . 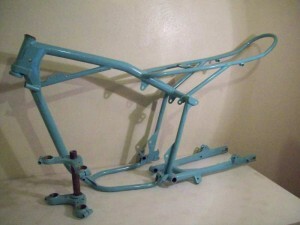 I have an RT2MX frame and engine bottom end with matching numbers thats been taking up space for several years. 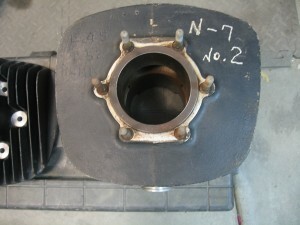 The frame has been modified for a plastic tank as the grommet cups are gone and the rear mount post as well. Otherwise it\'s in stock config. The engine has been picked over for the electrics but the flywheel is there and some small pieces on the clutch side,the clutch is there and complete. Sorry, the cylinder and head have been claimed. 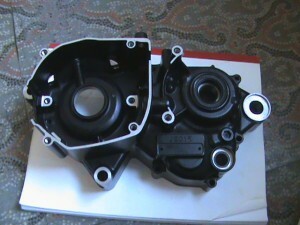 Crank is there and turn freely but the engine need a complete going thru anyway if plans are to use it. I want 350.00 for the frame and lower engine or a really clean pair of Bultaco Sherpa S or 70/71 Matador wheels (needle in a hay stack, I know)!! 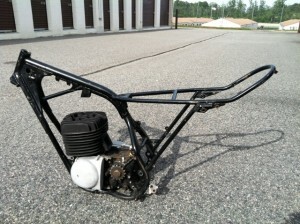 If your seeking a 72 360 MX Yamaha project, this would definitely make for a great starting point. 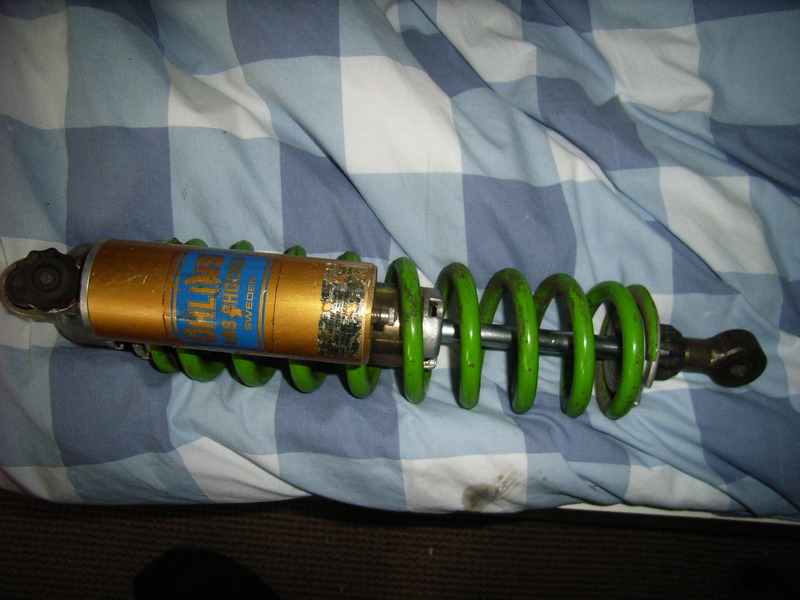 for sale WP 4054 frontshock for honda cr500..came out of a 1986 cr500,but stamped in the fork says it is for a 1987 500! chrome in perfect condition! make me an offer! 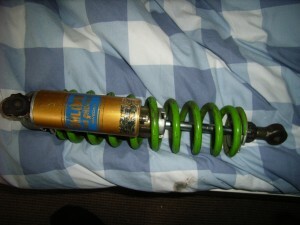 i also have a 1986 WP rear shock for a cr125 /250 1986! want 75 euro for it! also in good condition,need new oilseals! im in belgium for the GP,can i collect the forks on the way back to the UK sunday evening? 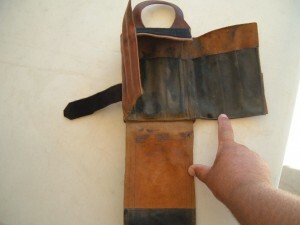 Vintage Malcolm Smith Products tank mount enduro route card holder and tool pack.In darn good condition. For sale.. NOS Kawasaki kx80 rear fender. Fits only 81/82. Super rare. Sold first one for 300.00. This one is priced at 250.00 for quick sale. Buyer responsible for shipping cost. Can send pics to serious buyer. WANTED, DID 21" 1.60 NOS cr front rim. For sale 1984 Can-Am ASE 175. In great shape and runs well. $1100. Bike is in the Montreal, Quebec area. Post it on the Facebook group vintage moto-x Canada ! Most of the people on there are from Ontario ! 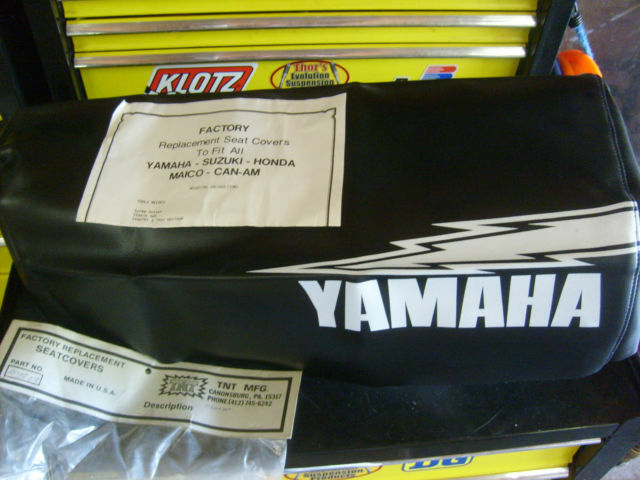 RM400T conrods on trademe in New Zealand. 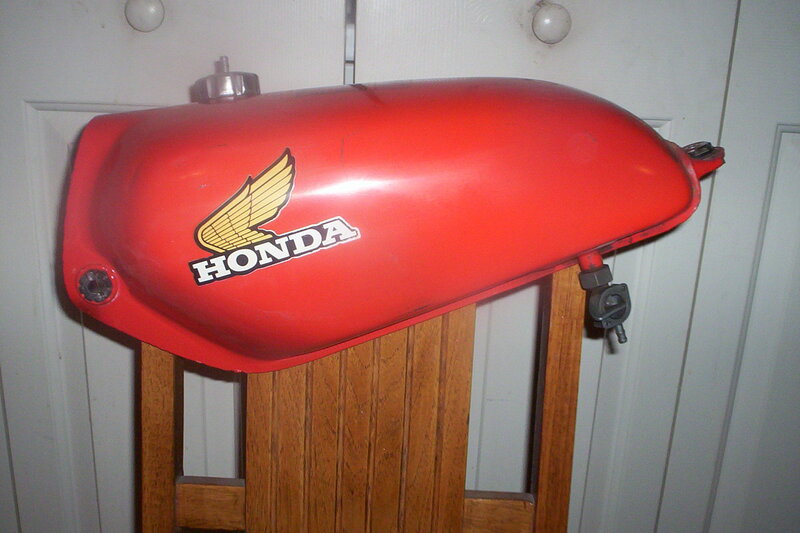 For sale a fuel tank for a 1976-1978 cr125m in original condition . It comes with the cap and petcock . There are a couple small dents on the side and one on top but you won't be able to see it with the seat on . Asking $250.00 plus shipping . WP 4054 HONDA cr500 1986-1987 frontfork! 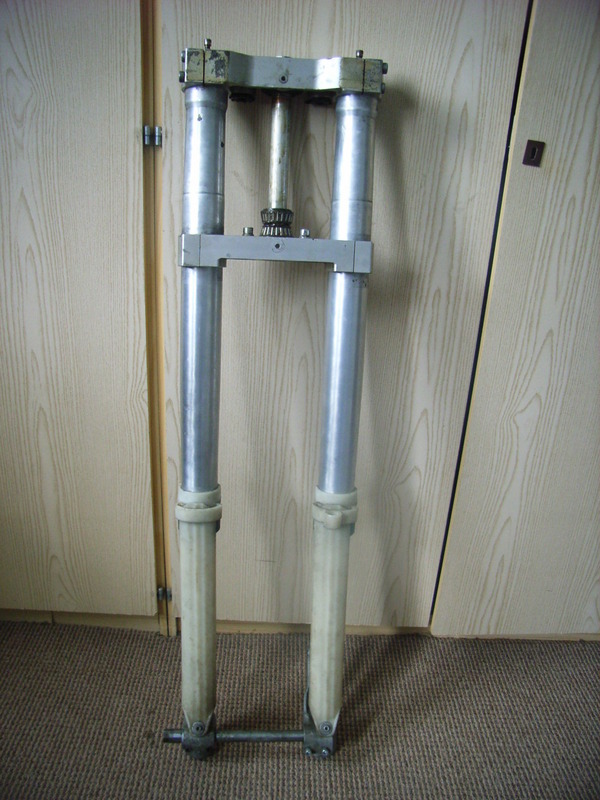 in very nice condition..oilseals need to be replaced,chrome is very nice! comes out a cr500 1986,but the stamp on tot of the forks says it is for the cr500 1987 model! 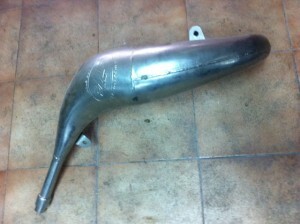 so i think it will fit more cr500,s ! 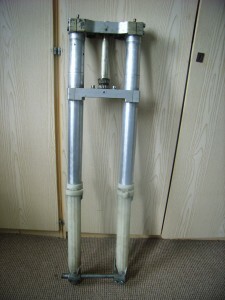 have more detailed pictures of the fork..the brown sport on top of the triple clamps is glue from a protecting sticker.! asking price 250 euro ex shipping..can ship worldwide! 1980 Montesa Cota 200 (175cc) trials bike. Not the prettiest but runs well and starts easy. can send pics. $850.